an awesome selection of young horses for sale. Ultimately, we purchased my daughterʼs dream horse - a beautiful, sensible Dicaprio-Fabriano gelding - and even managed to find him an excellent used saddle with a perfect fit before we returned home. Shipping a horse was very easy to arrange, and our new fella was making himself at home in Virginia less than two weeks after we bought him. Even if we hadnʼt found the right horse, the trip was a wonderful cultural experience. 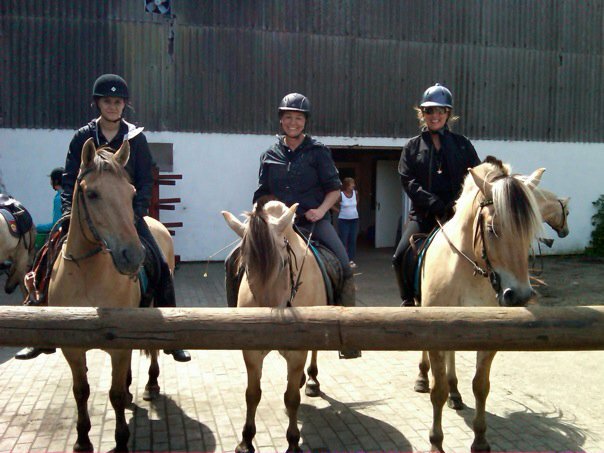 We met a lot of great horse folks and even took a side trip to ride sturdy Norwegian fjord horses out on the mud flats on the North Sea at Cuxhaven. 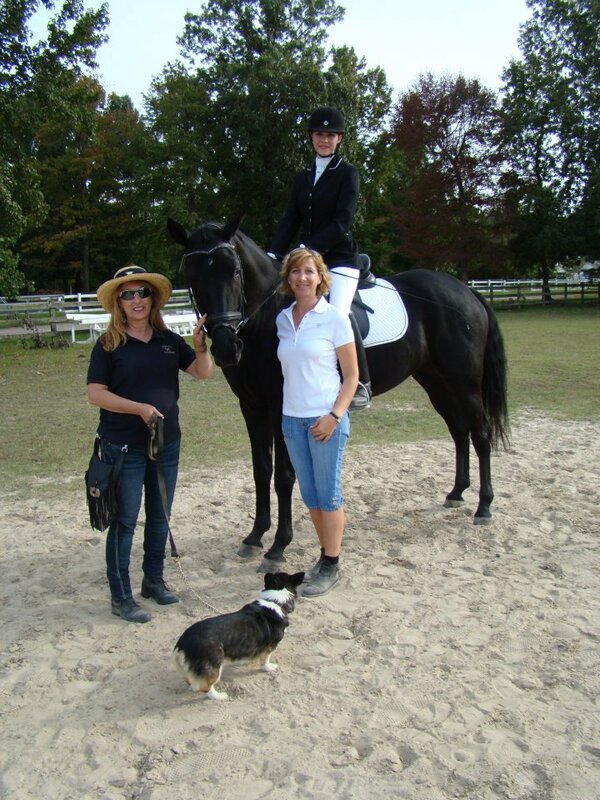 Thanks to Debra, we had a great trip and got a wonderful horse as well. 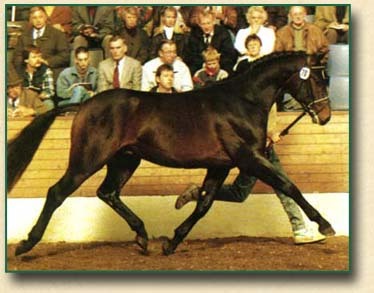 Why go to Germany when there are Many excellent horses in the United States? While we have top quality horses in the United States, our country is so vast it makes horse shopping very difficult. How many times have you had a horse represented in one way and the moment you see the horse you realize he is "not" the one for you? Imagine flying to the West Coast from Virginia to see one or two prospects and being sorely dissapointed! 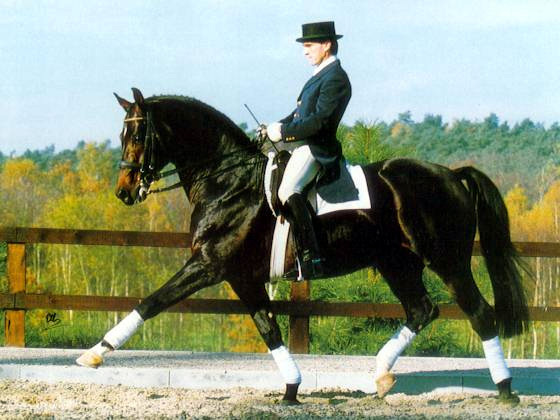 The Hanoverian Verband offers Auctions with 100 horses. 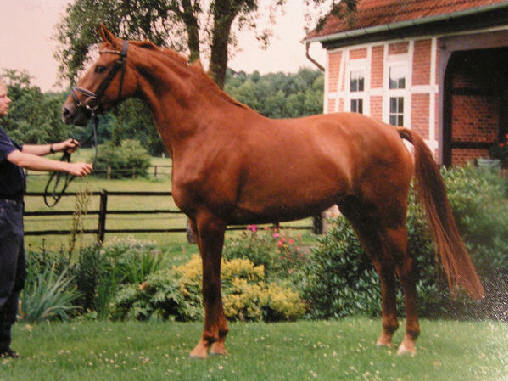 Horses must pass a team from the Verband to represent the ideals of the breed. 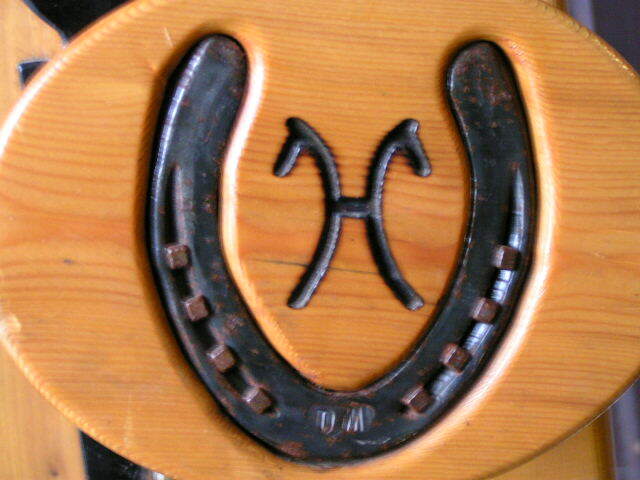 All horses are pre-vetted and must meet a quality of High Standard. Why do I need you to arrange this trip to Germany? As the old saying goes "its all in who you know". 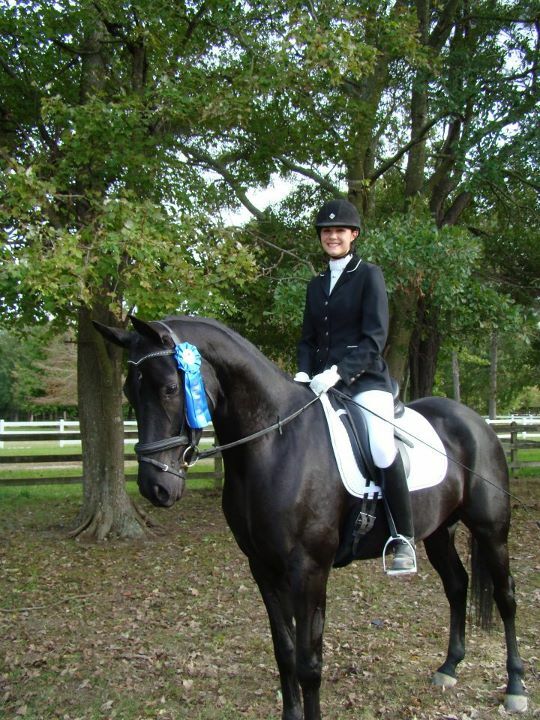 Debra has been going to Germany for years and has developed wonderful friends and connections within the Hanoverian Breed. You will get the "insiders" knowledge and be able to see some of the horses you would not see without these connections. What if I just want to See many horses and do not want to purchase? No problem, we can treat this as a wonderful trip to breeding farms and arrange lessons or ride outs on the mudflats of the North Sea. When is the Best time to visit Germany? There are 2 times of year that are the most fun. 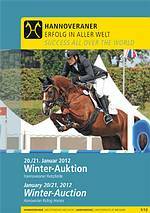 Mid July features the Hanoverian Summer Auction where 100 horses are presented within a 10 day period. above: The Duhner Wattrennen Races on the North Sea Mud Flats! July event which brings spectators from around the world and is as special and unique as the annual bull races in Pamplona and the sled dog races in Alaska! 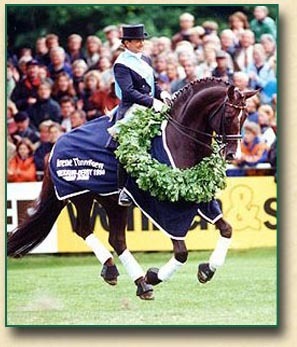 Late September features the Celle Hengst Parade which showcases 200+ of Famous Breeding Stallions in a fantastic Exhibition. The town of Celle is a historic and beautiful place. Are some of the most Gracious and welcoming people to meet. 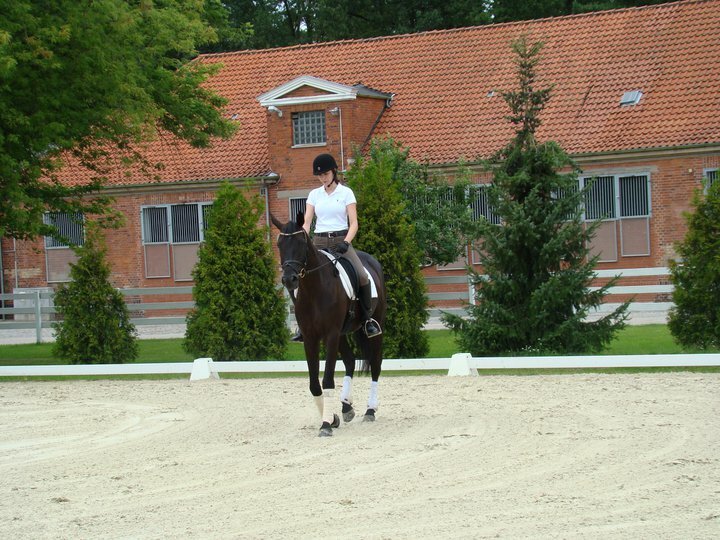 Always warm and inviting, we have experienced many wonderful times at riders,trainers and breeders homes. The "insiders view" of horses from the German perspective is immeasureable! Debra can organize a trip to meet your needs! *Complete Itinerary, with room for spontaneity. *Zimmer with Bed and Breakfast in Northern Germany. 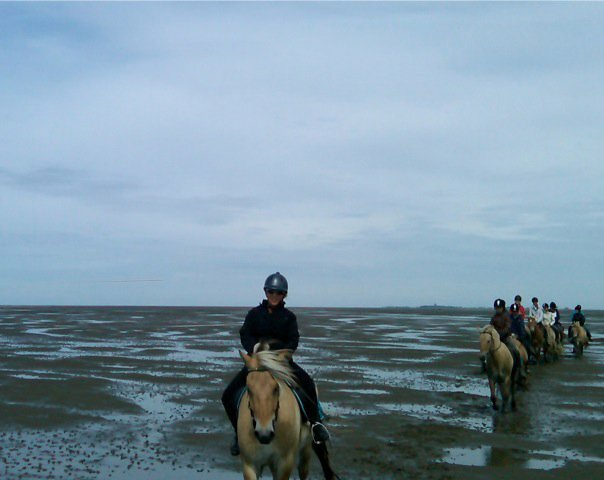 * Rides on Mud Flats with Norweign Fjords. *Visits to private Breeders farms to view prospective riding horses and foals. 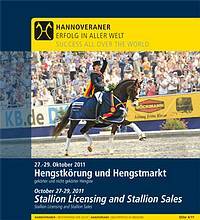 *Itinerary to view and ride horses at Hanoverian Auction . 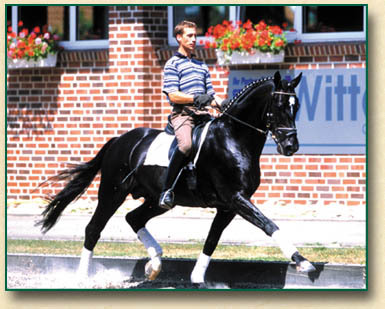 * Arrange a Meeting with Dr. Brunken the Chief Vet for the Hanoverian Verband. *Pre-purchase exams on horses outside auction. All horses in auction have x-rays prepared and can be sent directly to your vet in the US. 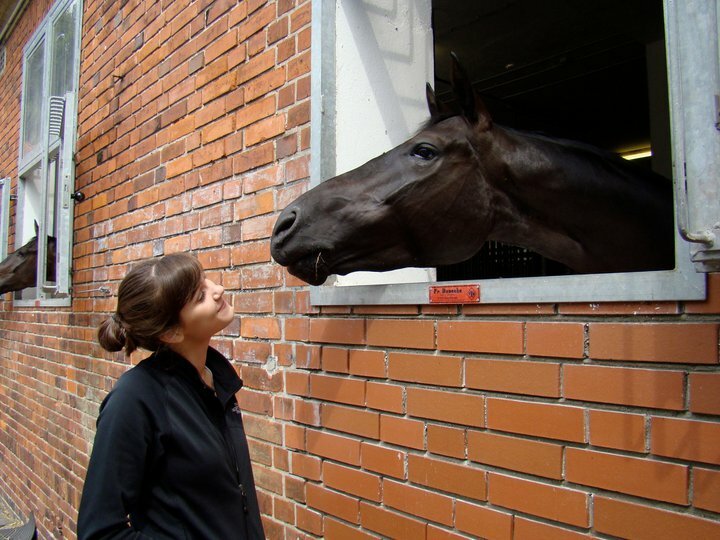 *Trip to Celle to see the famous stallions you have heard about! * And Total FUN! You will want to plan your next trip before Leaving to come back to the US!! Copyright 2010 Legend Hill Farm. All rights reserved.